- A firefighter at the Burtonsville Volunteer Fire Department brought a drunk woman to sleep at the station who woke up in the middle of the night and relieved herself in the bunk of another firefighter. Funny as it may be, it happened in October, so you wonder why firefighter blogs and Channel 9 only reported it this week. 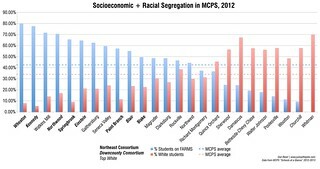 But I was impressed that DCist cared to mention this series of indiscretions, especially because I didn't think they knew Burtonsville even existed. 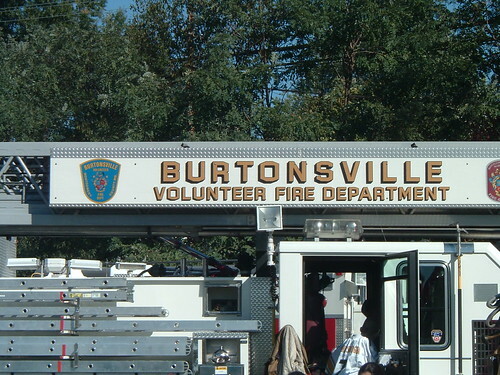 So good on you, Burtonsville VFD, for putting us on the map! You won't see many other changes until "late 2011 or early 2012," when anchors Harris Teeter and the Greene Turtle move into the renovated strip mall, replacing the generally-loathed Olney 9 Theatres. - Tomorrow, the Silver Spring Historical Society and Montgomery Preservation have their open house at the B&O Railroad Station. There will be tours of the restored train station, an exhibit on former station agent Robert Davis, a performance by the Seraphim Singers a cappella quartet, and rides from Thomas the Tank Engine for the kids. The event's from 10am to 3pm at the station, 8100 Georgia Avenue at Sligo. 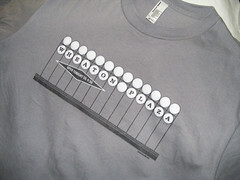 - Meanwhile, the Handmade Mart returns to Downtown Silver Spring from 10 to 3pm. Fifty local crafters (and one Jackie's Restaurant) will sell their wares along Ellsworth Drive (warning! PDF file.) between Georgia Avenue and Fenton Avenue Street. - Later on, check out the work of Gandhi Brigade's young filmmakers at Youth Media Explosion!, a celebration on the media organization's recent output. The event, sponsored by Councilmember George Leventhal, will feature screenings of videos they've produced throughout the fall. That'll take place at 7:30pm in the lobby of the Lee Building, located right at the corner of Georgia and Colesville.